Picniic is your family’s shared dashboard, keeping households organized, productive, and connected. 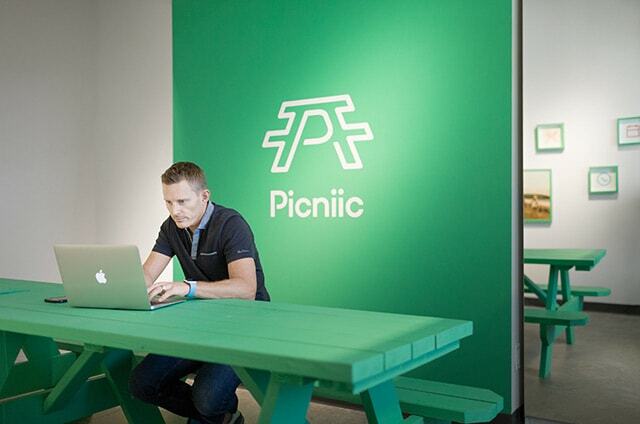 Picniic brings all your family activities, tasks, and data together in one place. 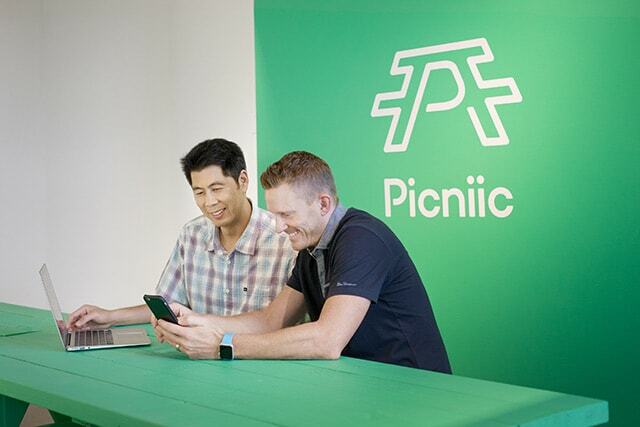 All family members can easily access Picniic on iOS or Android in order to keep everyone on the same page. In today's landscape, families are busier than ever and parents are overworked. Even though we now have new software, smart home devices and on-demand services that promise time-saving benefits, it's a disjointed, complicated experience and parents just don't have time to manage everything. There should be an easier way for families—more than 100 million in the US alone—to take advantage of this new technology without having to switch between multiple products and services. 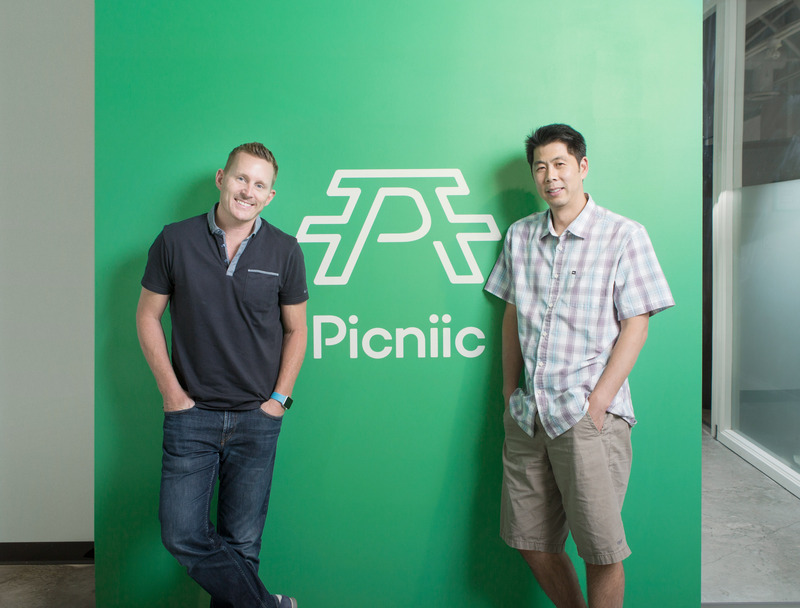 Picniic simplifies this problem by providing all the tools parents need to manage everyday family life in one central location that can be accessed and updated by anyone in the family. Michael is a husband and father of two. He is a serial entrepreneur and previously the founder and CEO of Fit Brains, which he built into a service with more than 15 million users worldwide. He successfully sold Fit Brains to Rosetta Stone in 2014 and joined their executive team as VP & GM. Ivan is a husband and father of two. An engineer by background, Ivan has held senior positions with both Electronic Arts and Microsoft. He also founded Little Boy Games, where he created the hit game ‘Go! Go! Break Steady’ for Xbox 360. Can't find what you need? Let us know — we're happy to send you a logo graphic tailored for your use.